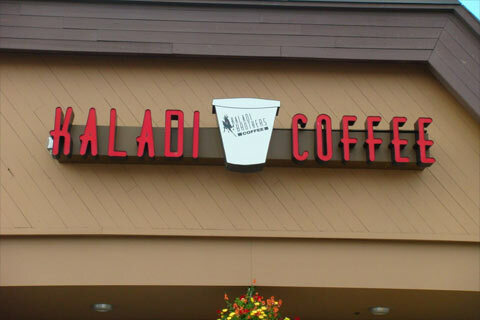 Kaladi’s northern-most café, our Wasilla store opened to rave reviews from our fans out in the Matanuska-Susitna Valley. 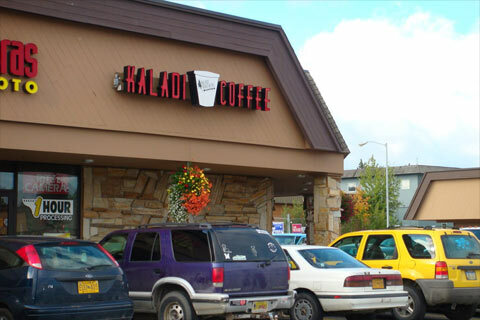 Conveniently located in the center of Wasilla in the Carrs shopping center, we are a handy stopoff point for morning commuters who want their Kaladi before they hit the office. 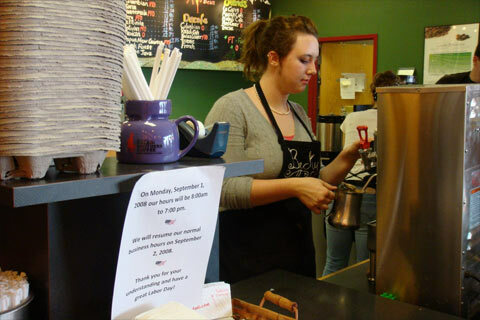 This store features monthly art shows by Wasilla and Palmer artists that change on the first of each month.